PHCX Rider Briefing Films – Sheffield Urban CX 2018 – Entries Live! Our planning and preparation carries on at a relentless pace on the run up to the PHCX race on 16th September. During our last site visit we thought it would be useful to put some handy ‘Rider Briefing’ films together to give racers (and spectators) an insight into whats in store.  You can see more Sheffield Urban CX content including footage from May’s KICX, at the Sheffield Urban CX YouTube page We are really excited about this course and think it has something for everyone. CX, MTB, Commuter bikes are all welcome, we welcome single speed riders (bear in mind there is a cobbled climb!) but due to safety requirements fixed wheel track bikes are not permitted.